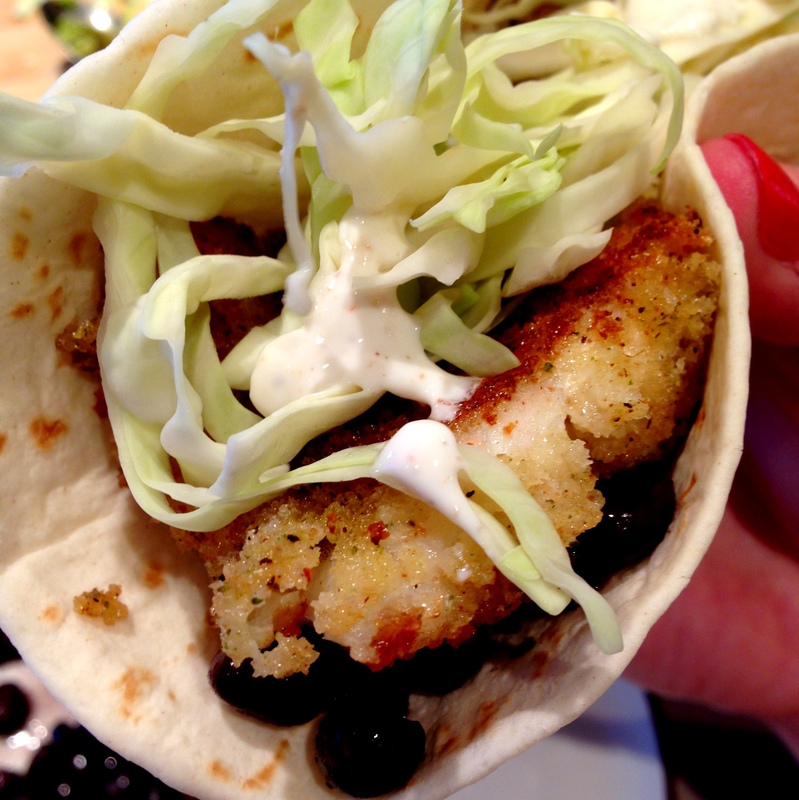 Homemade fish tacos to celebrate cinco de mayo! 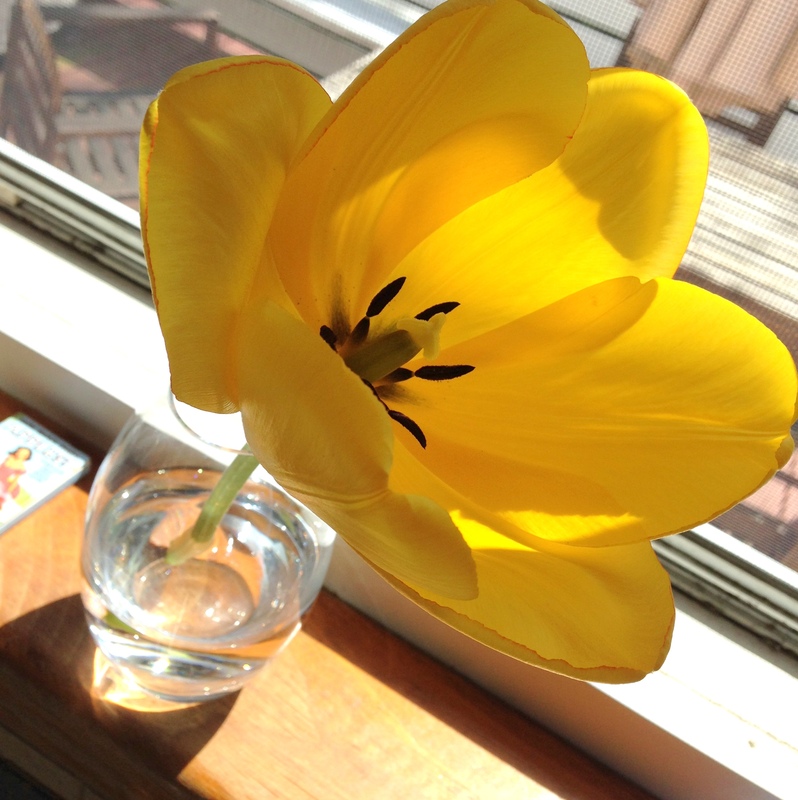 Z picked a tulip from our front yard. We had to explain to her that you can’t pick flowers growing in yards…but honestly I love having it on my kitchen windowsill! 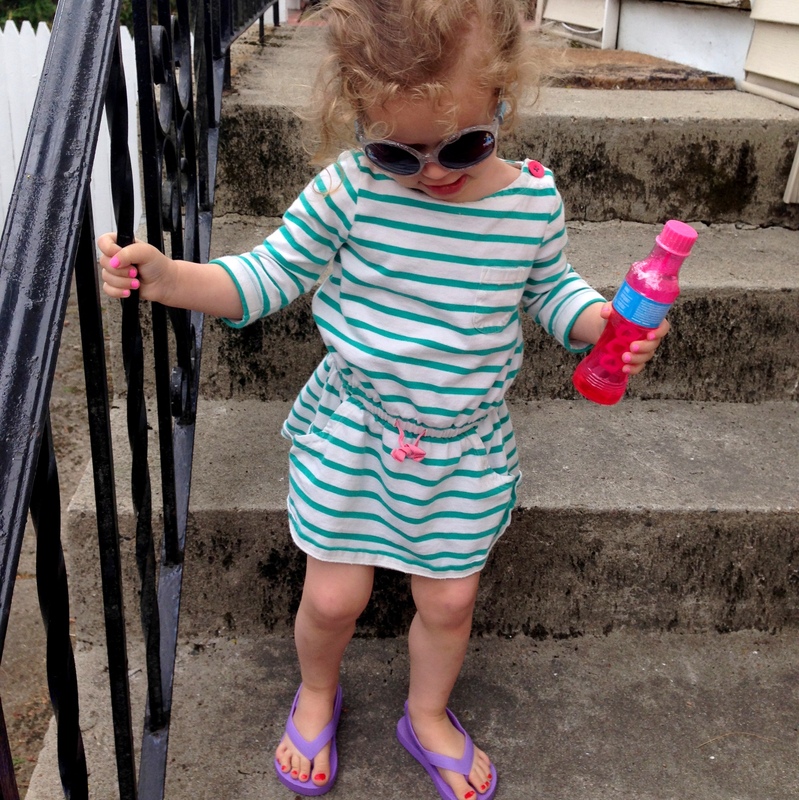 She looks girly with her fresh mani/pedi, dress, pink bubbles, and giant sunnies – but she headed out back for hours of playing in sand and dirt and grass in the backyard. 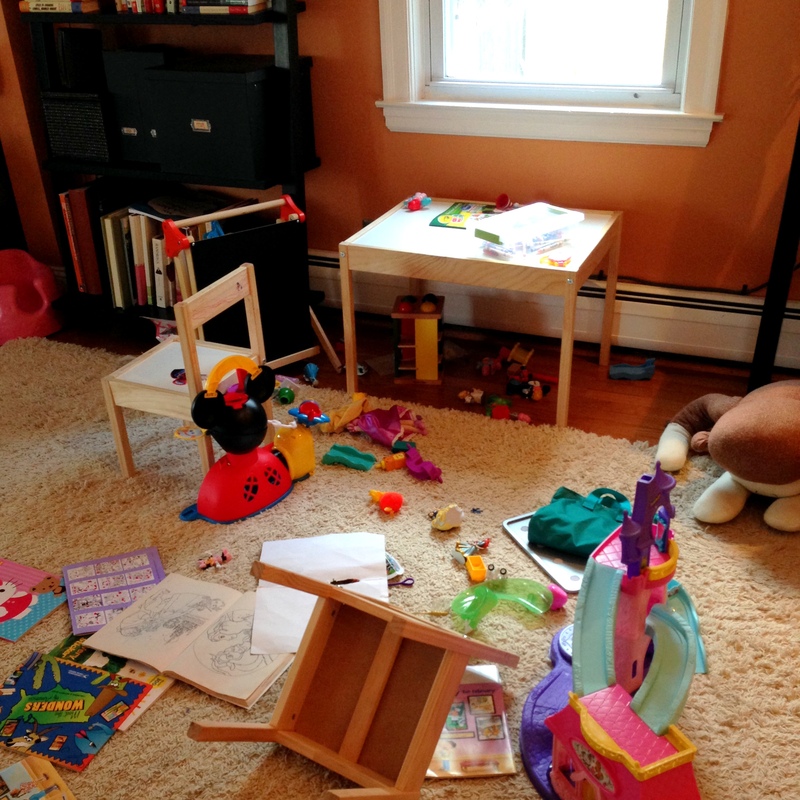 No, we weren’t robbed, this is evidence of some seriously good playtime – about 4 minutes worth. Nothing cuter than tiny baby socks…I’ll be sharing our nursery decor next week! 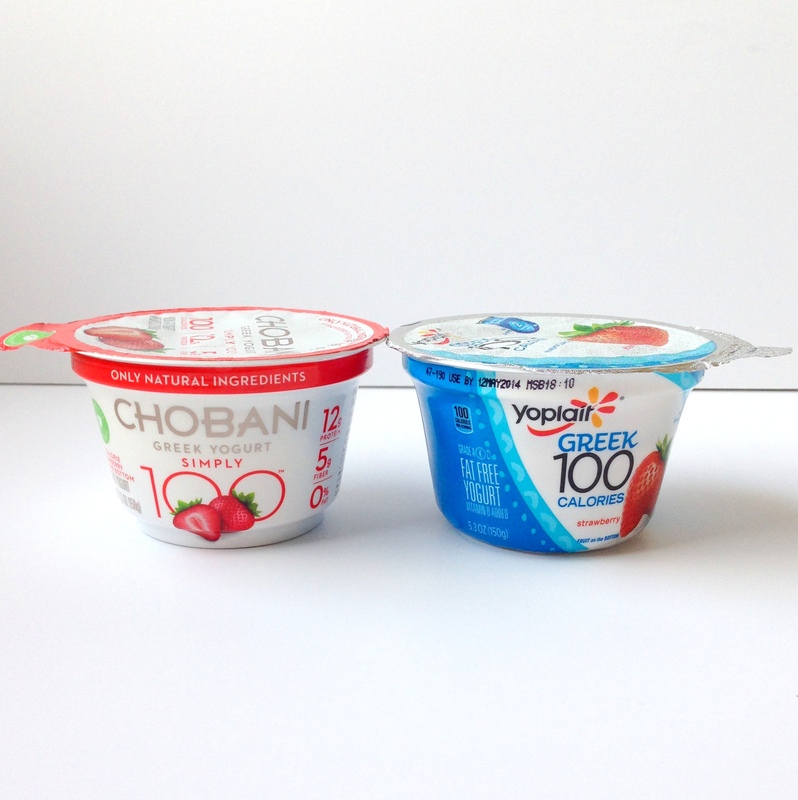 Click here to see who won the #tasteoff! Thanks Jess! And Happy Mother’s Day to you too!! !